Transporting groups of people with varying needs can prove difficult and costly. 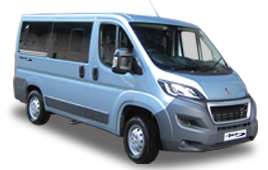 Fortunately Allied Mobility’s minibus hire and lease options offer a flexible alternative to buying a vehicle outright. Clubs, charities, healthcare providers and transport operators can often face additional challenges when it comes to ensuring that transport solutions are accessible to all. Luckily, with Allied Mobility, that doesn’t have to be the case. 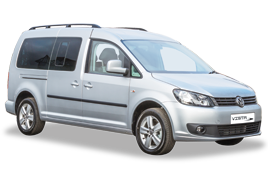 Our fleet of specially adapted vehicles means you’ll find it easy to get the perfect transport option for your needs. 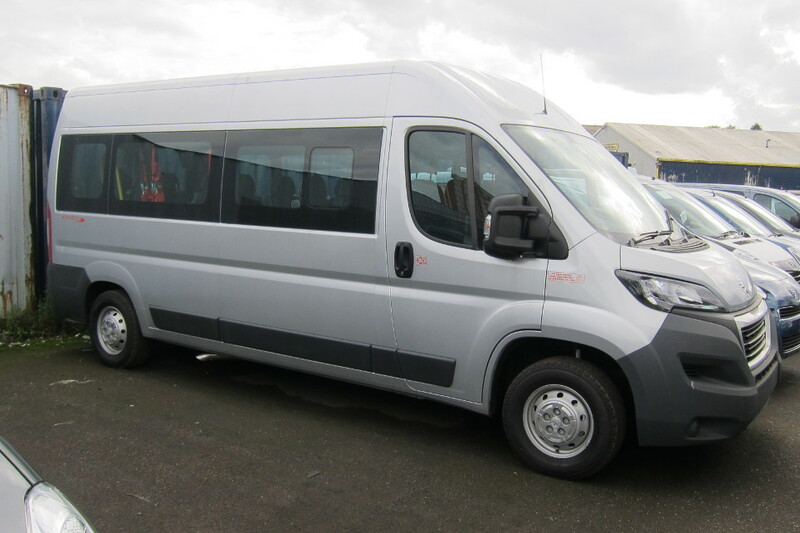 Become a free Spirit™ and discover more with our accessible minibus, available to hire on short and long term agreements. 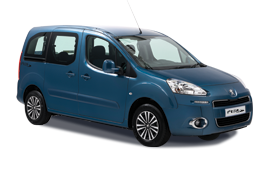 Access to wheelchair accessible vehicles such as our Peugeot Spirit™ minibus can open up a whole new frontier to groups and charities. Our accessible minibus is available in a choice of layouts, including accommodating a driver and a maximum of 14 passengers or up to three wheelchair passengers and four others. A range of security features are provided as standard, including three-point seat belts for all passengers, an adjustable wheelchair restraint system and reverse parking sensors. 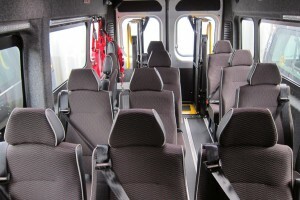 Allied Mobility’s wheelchair accessible minibus can be delivered anywhere in mainland UK. You can choose to provide your own insurance or we can arrange that for you at competitive rates. Additional comfort and convenience features include an automatic internal lift with remote control, air conditioning, electric front windows and reverse parking sensors. 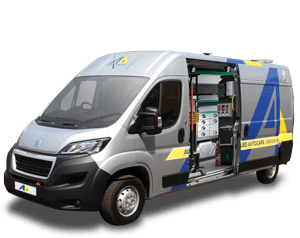 To find out more about our wheelchair access minibus or the wider range of accessible vehicles for hire from Allied Mobility, call our rentals team on the number at the top of this page or click wheelchair accessible vehicle hire here.